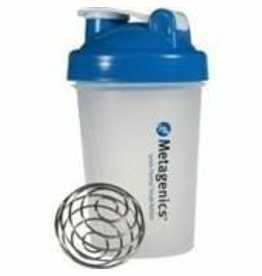 Do you ever throw your mid-day nutritional supplements or medications in your pocket only to find them dissolved in your laundry the following day? Or perhaps you simply forget to take your mid-day supplements because you accidentally leave them at home. 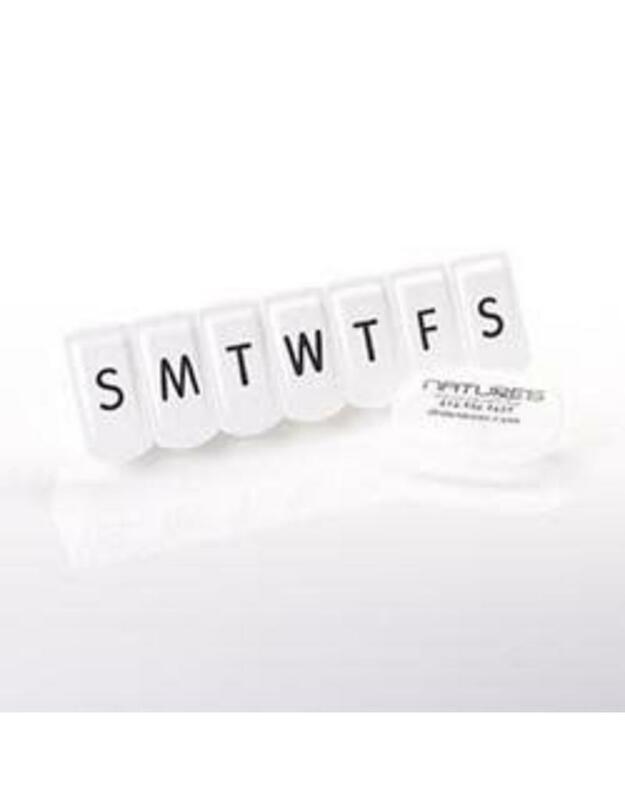 Use this convenient pocket-size pill container to easily and safely take your pills along. 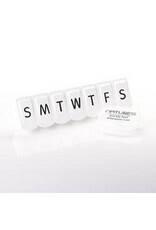 Organize your weekly medications or nutritional supplements easily with an organizer laying out each day of the week. The pockets are an appropriate large size to accommodate even large pills, and the rounded edges allows for easy removal of the pills from the pocket when needed.